Google quietly kicked off an interesting promotion for those looking to use its YouTube Premium service. 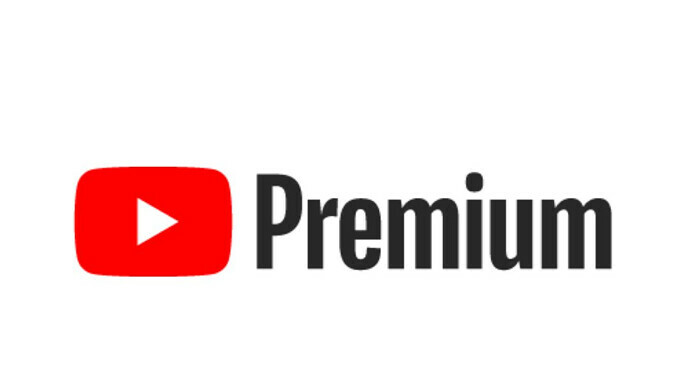 The promotion offers customers three months of free YouTube Premium service if they meet some requirements. The first and most important is that you must own a Lenovo Smart Display 8 or 10. If you do have one of these smart displays, then you must call Google Support to redeem the offer. After the 3-month trial expires, you will be automatically charged the standard subscription price, currently $11.99 per month. However, you can cancel your subscription at any time during the trial to avoid being charged at the end of it.